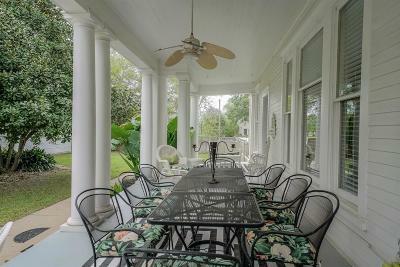 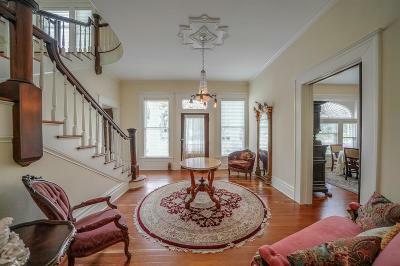 Historic classic revival home located in Bay City Historic District. 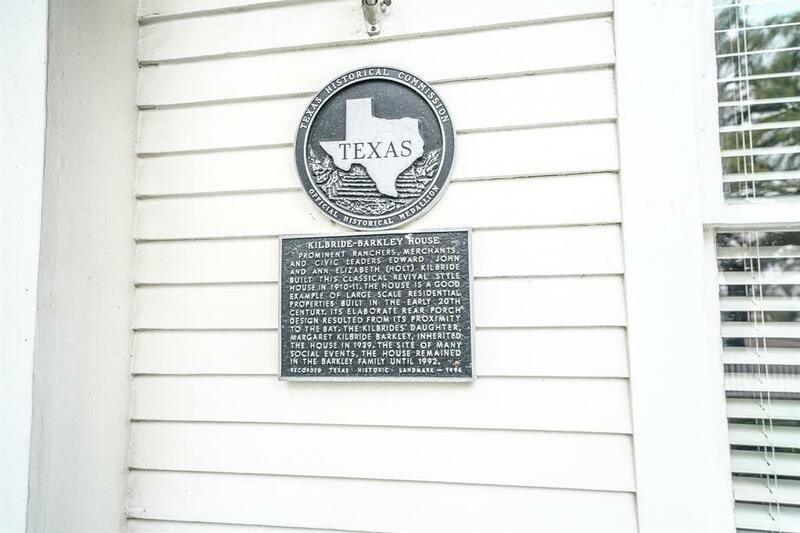 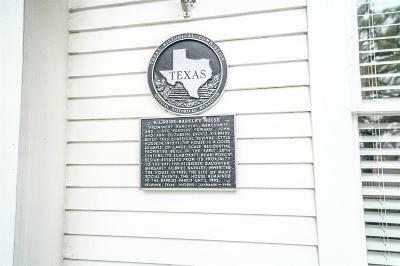 Registered Texas Historic landmark recognized for its unique & impressive architecture. Home has remained intact as you would have found in 1910. 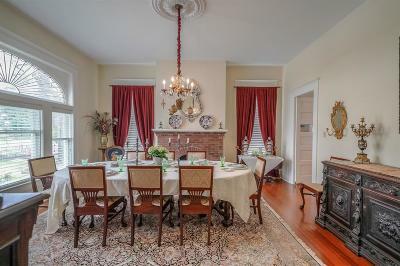 Leaded windows and original sugar glass. 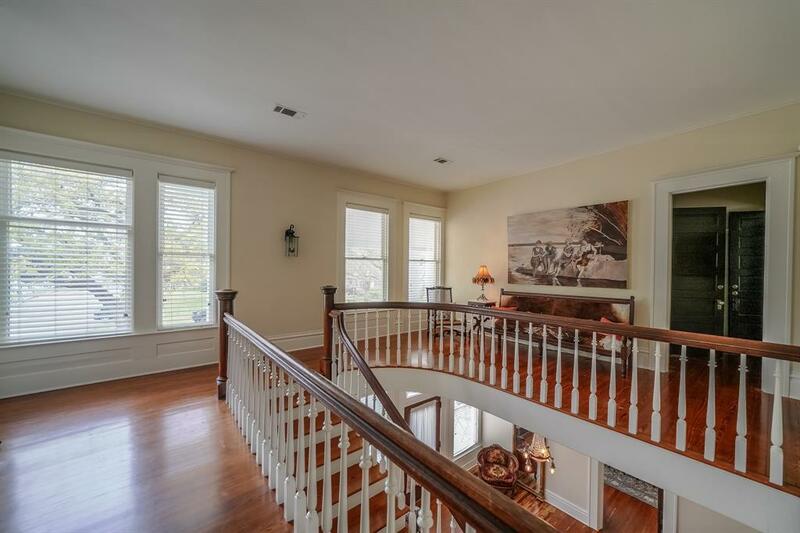 Impressive staircase. 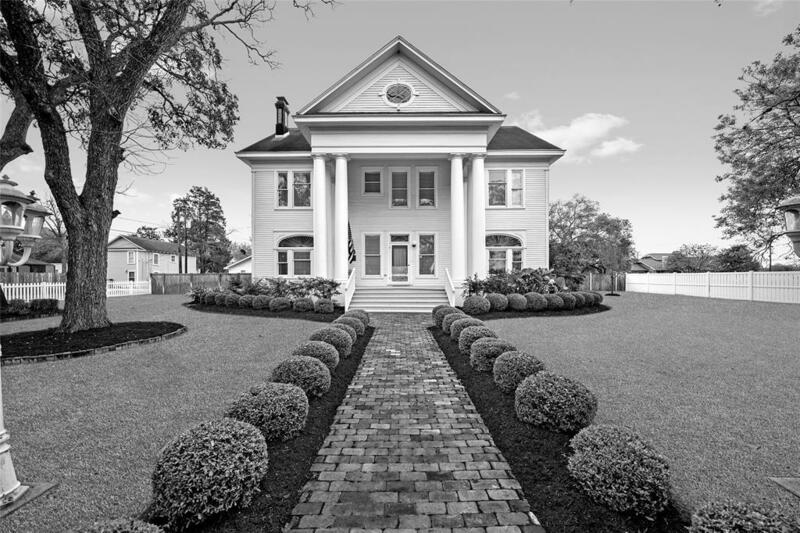 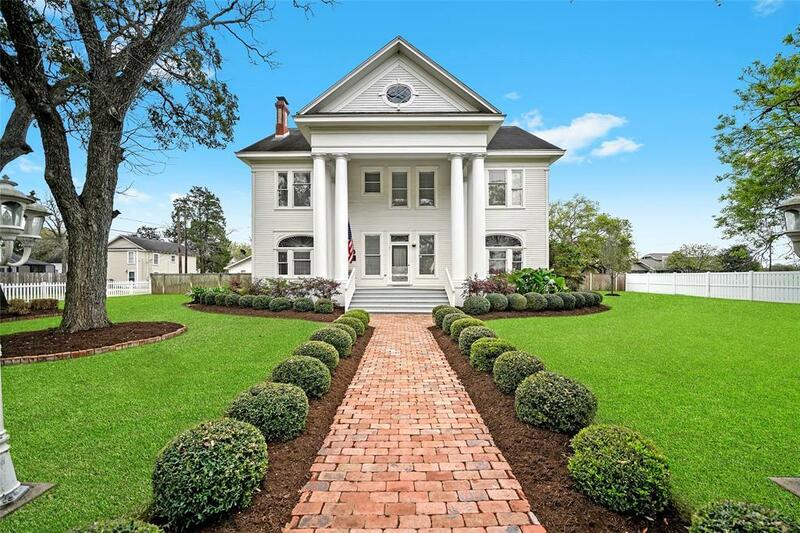 Entrance has triangular pediment supported by 6 original cypress 21 foot tall columns, semicircular leaded fan light and 6 panel door. 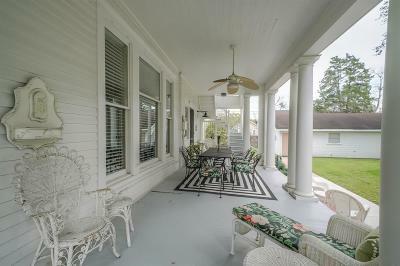 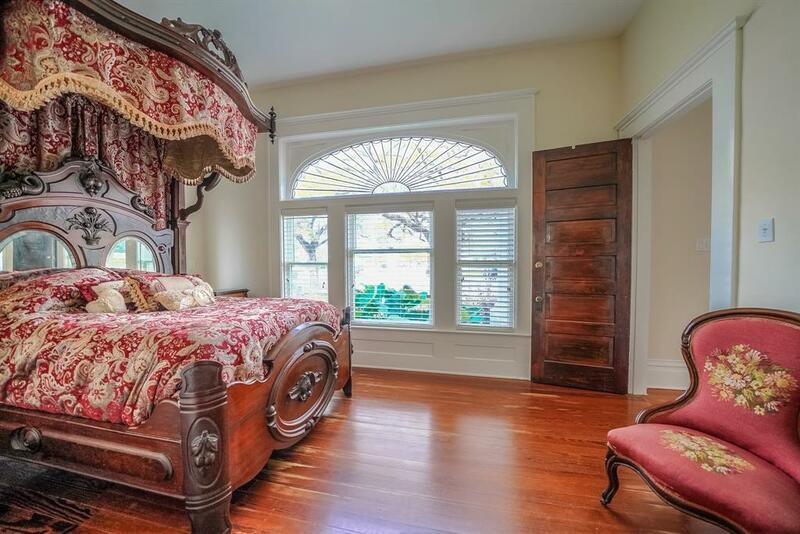 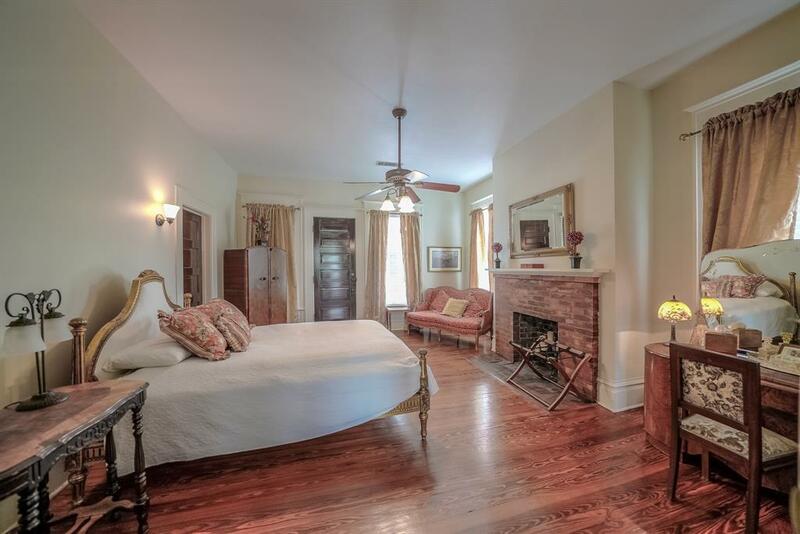 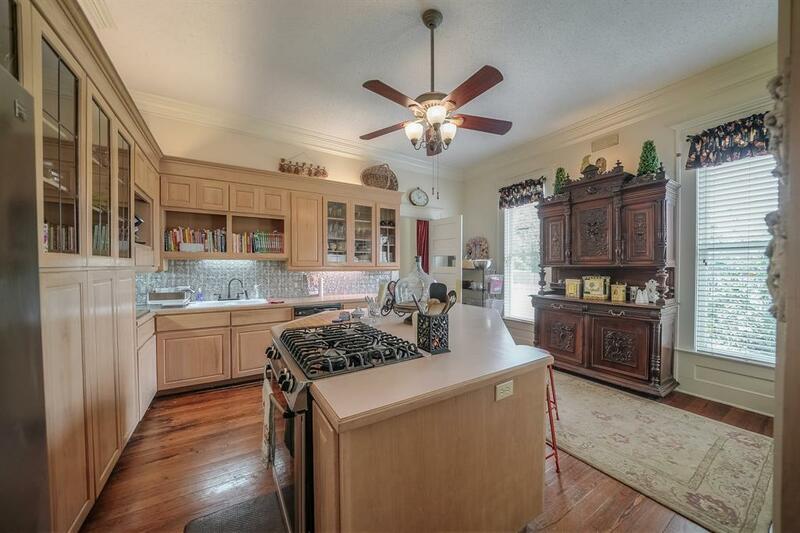 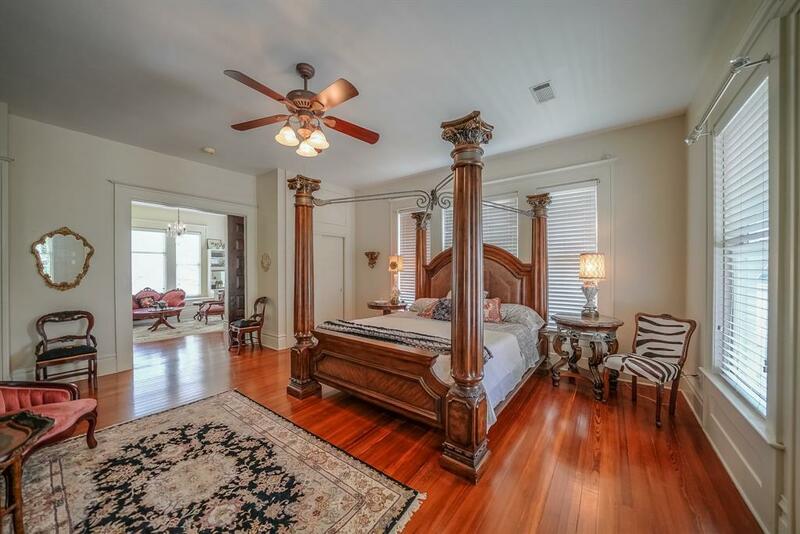 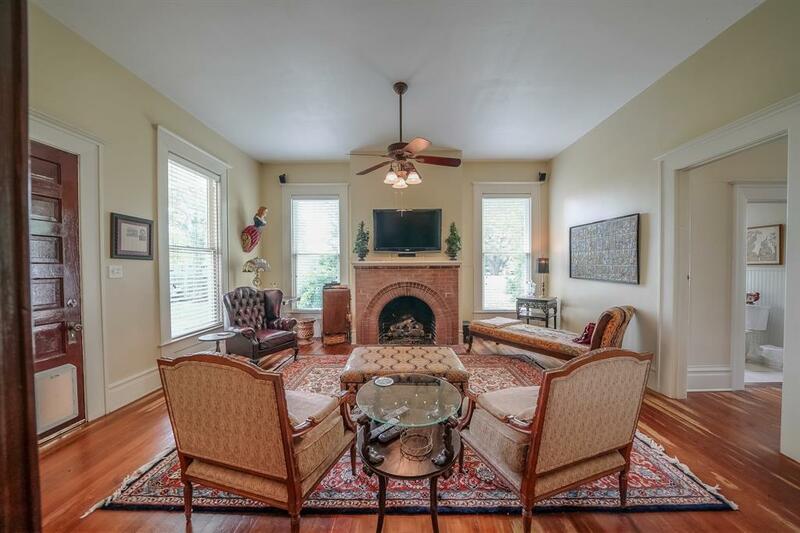 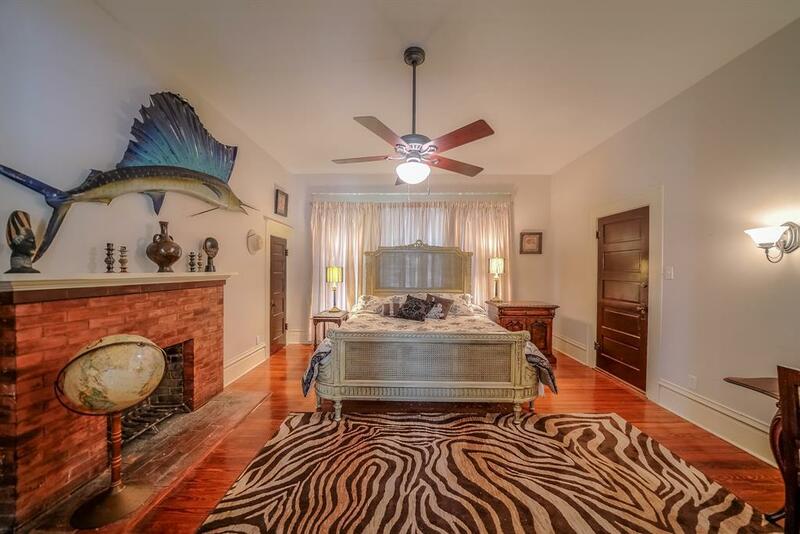 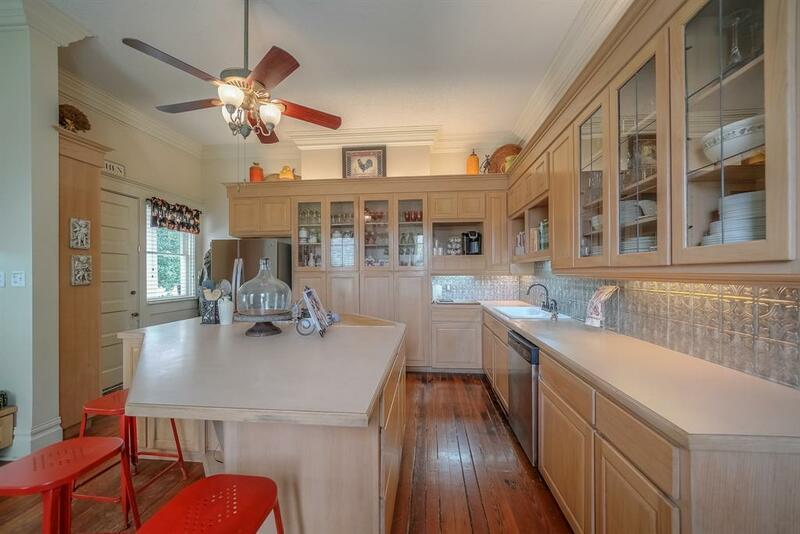 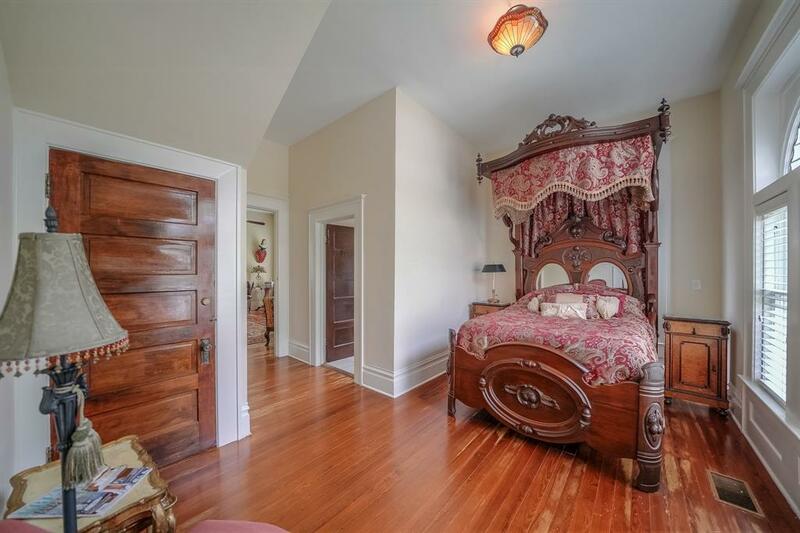 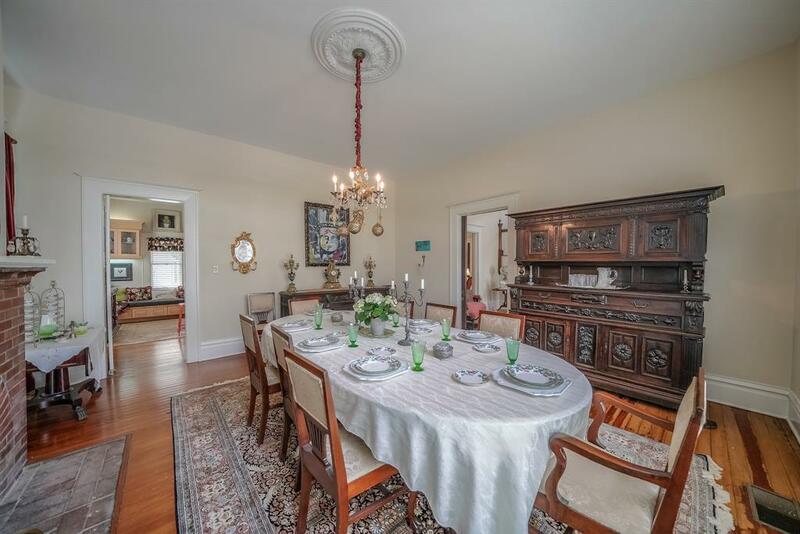 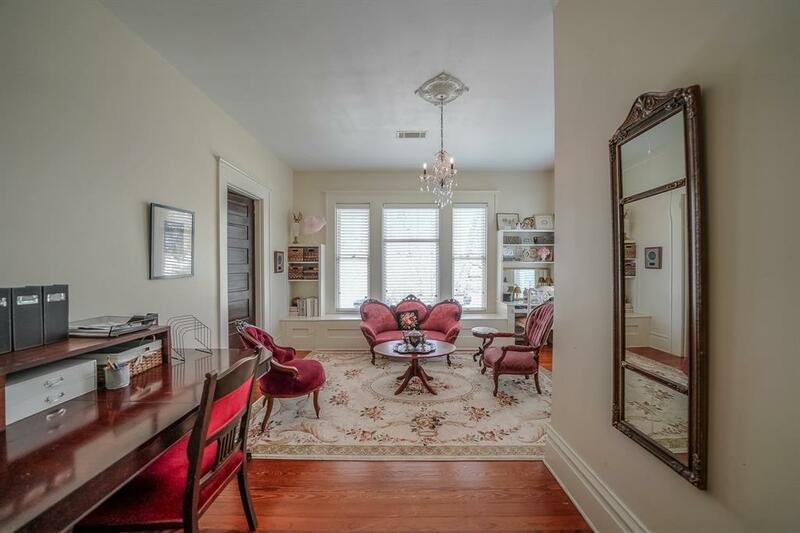 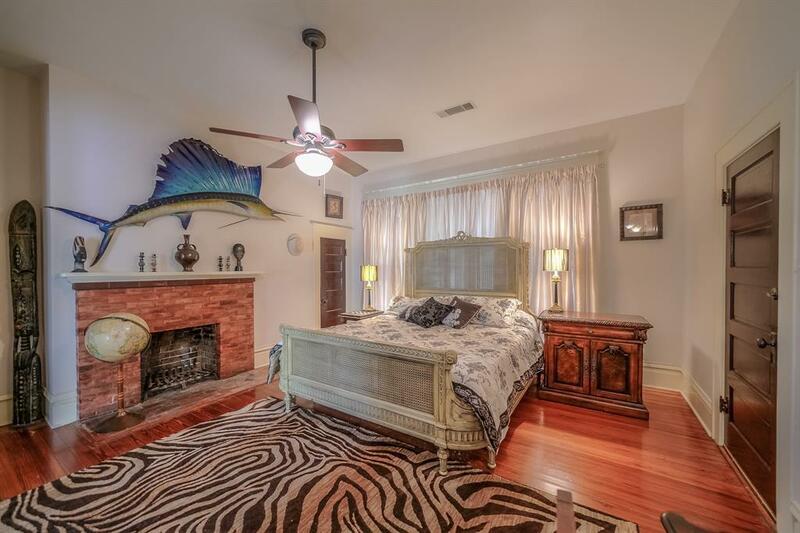 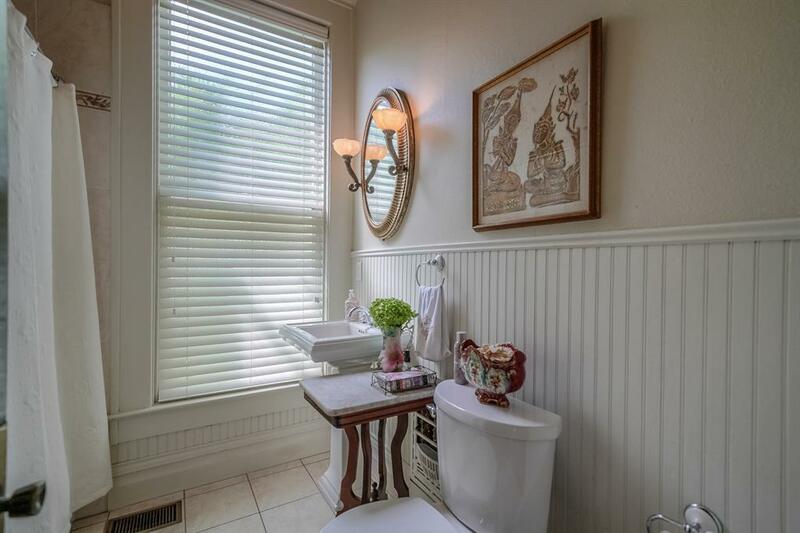 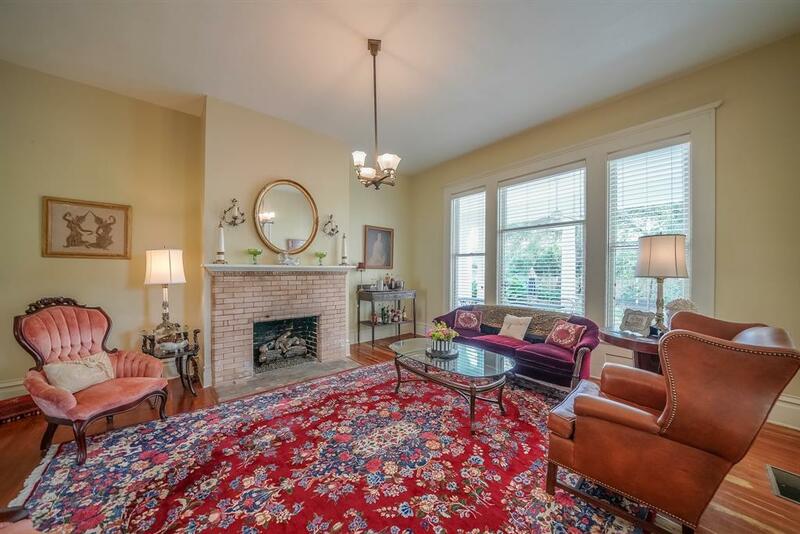 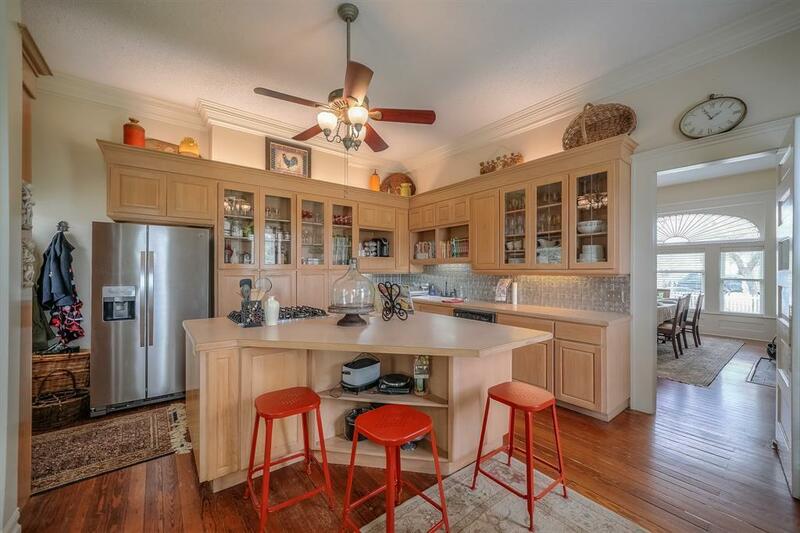 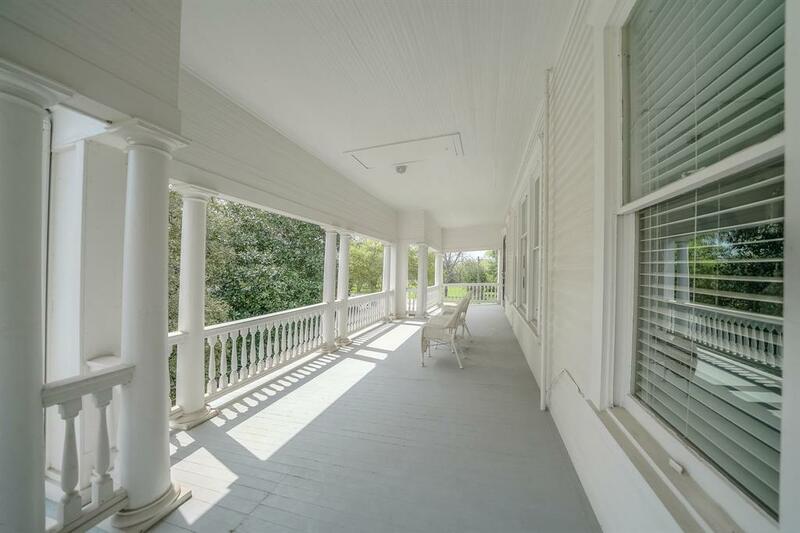 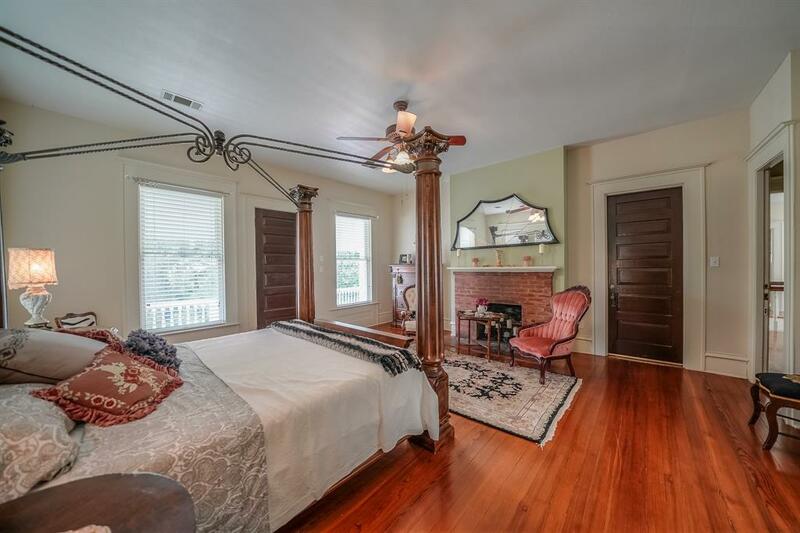 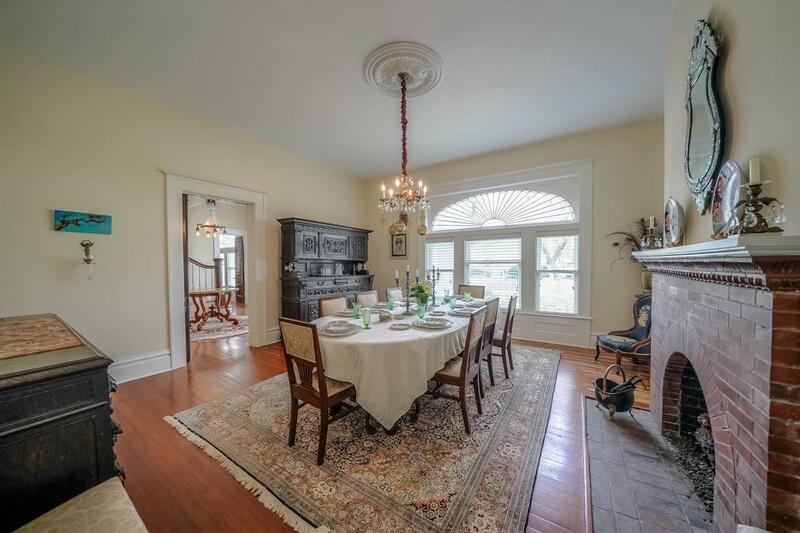 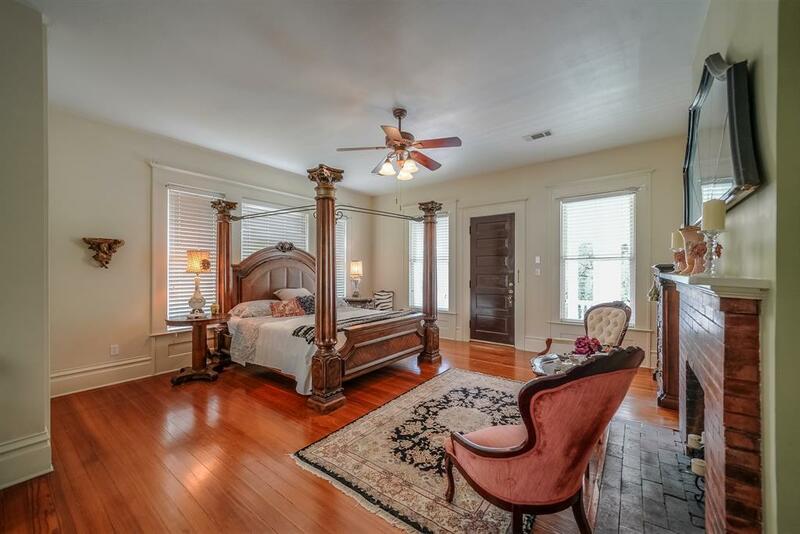 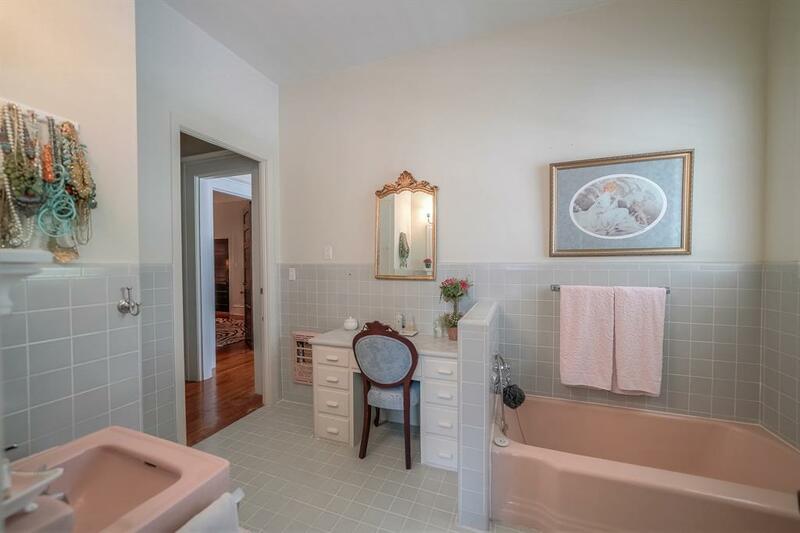 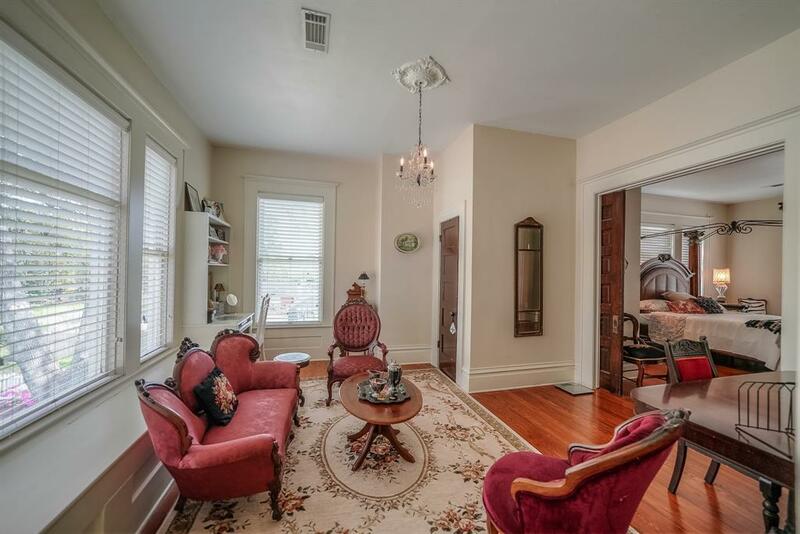 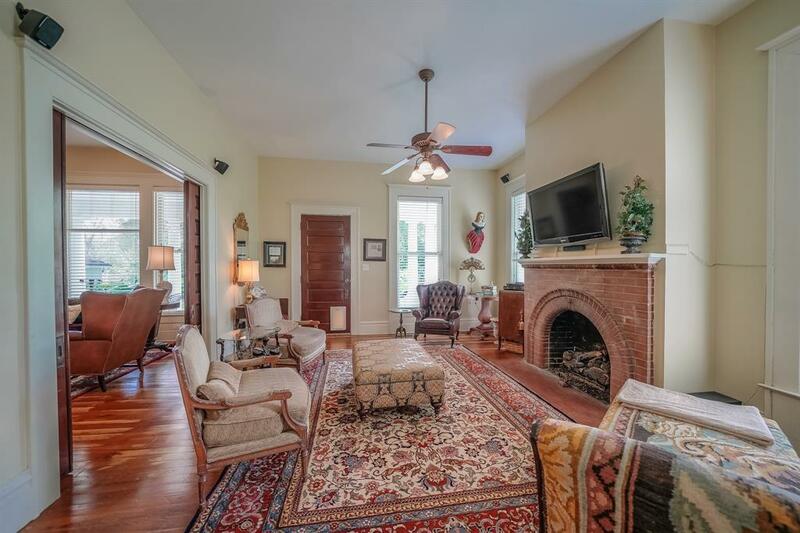 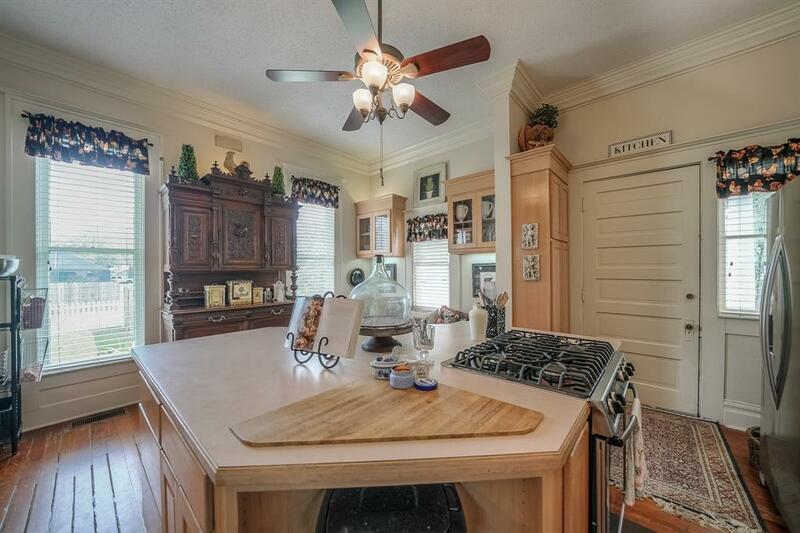 Solid wood pocket doors, soaring ceiling heights, 6 fireplaces, light fixtures a7 original long leaf hear red pine floors. 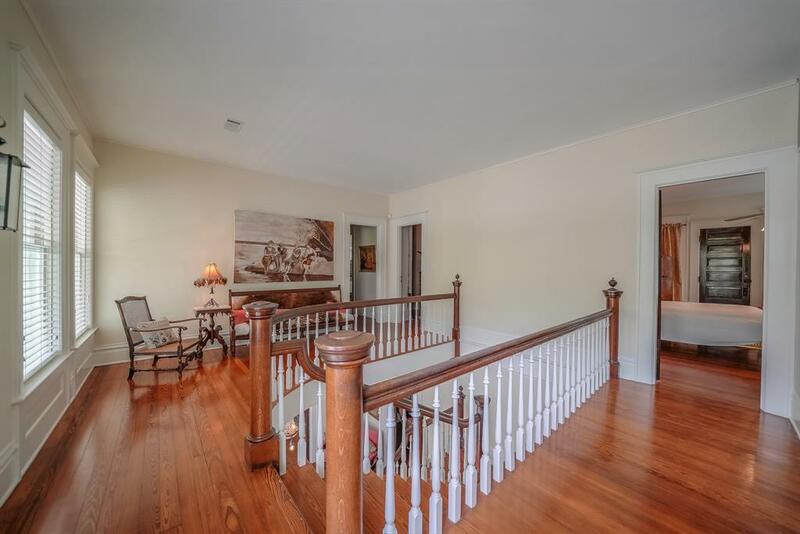 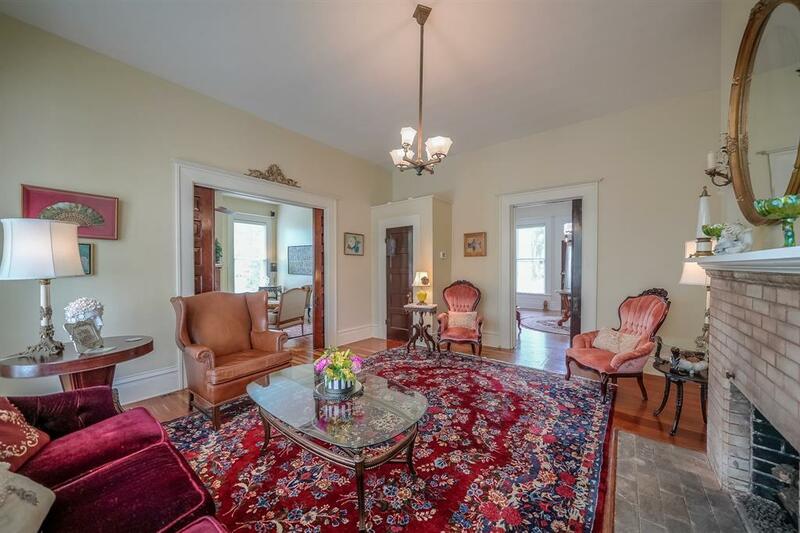 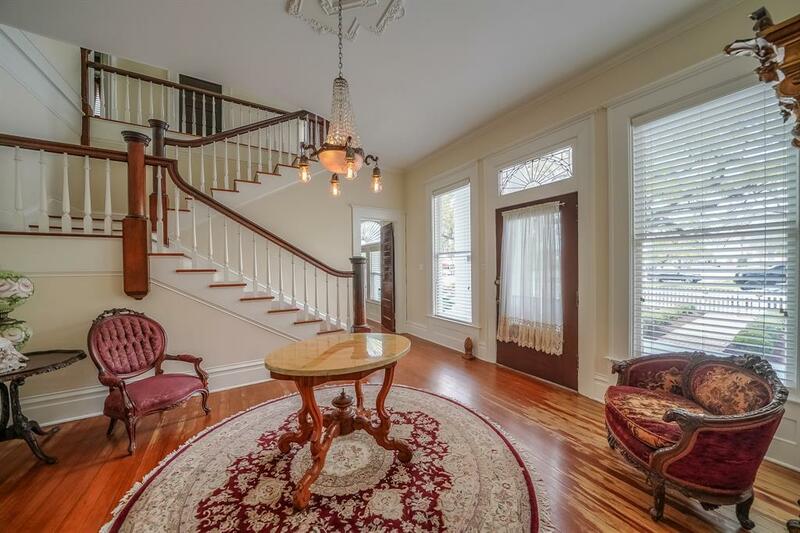 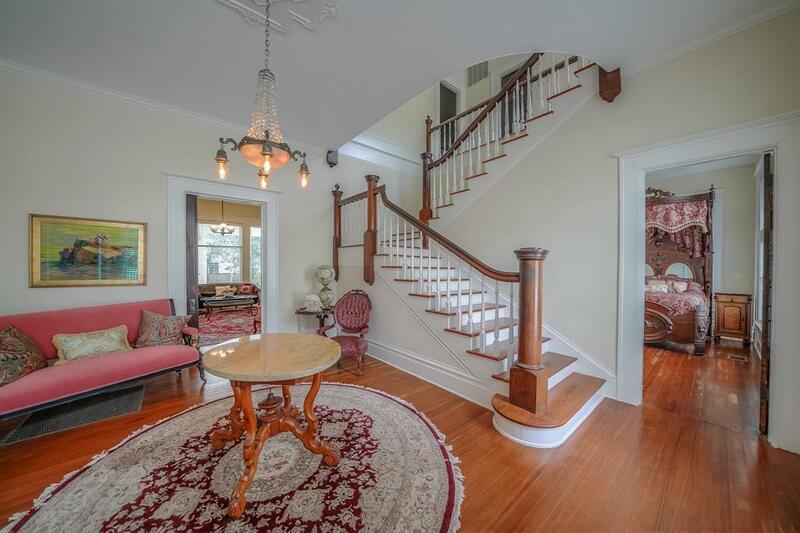 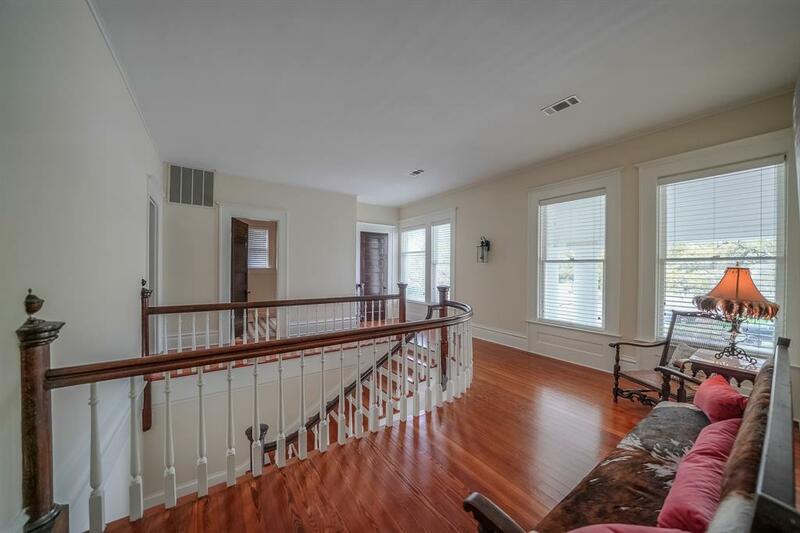 Foyer leads to formal ladies parlor with a grand staircase. 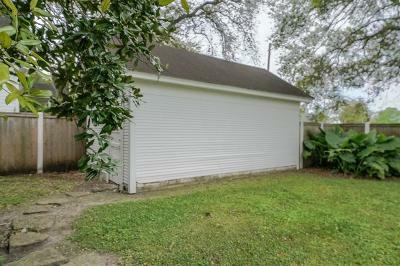 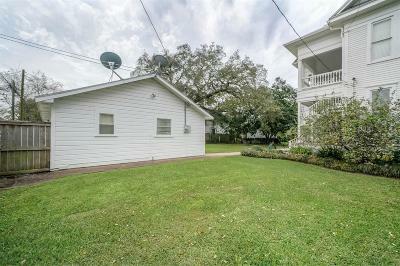 3 Exterior retains its original cypress siding. 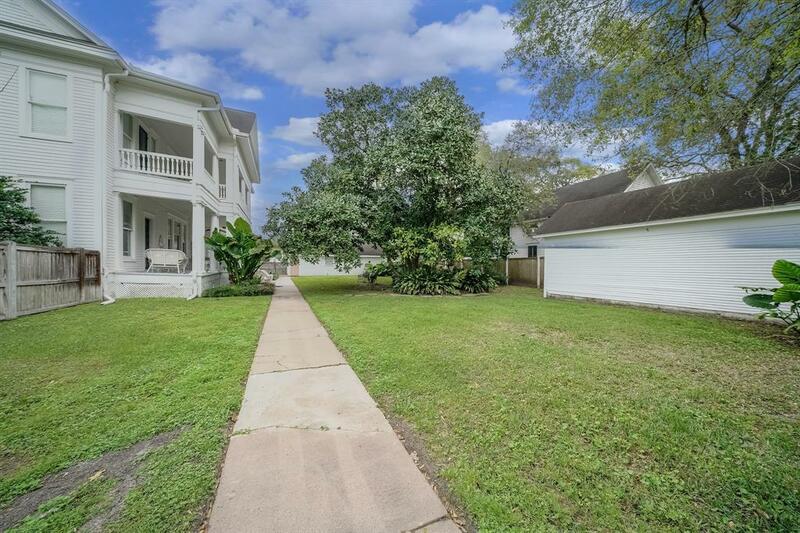 Currently 4 bedrooms & 3 full bathrooms in the home . 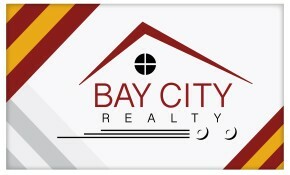 See attached brochure.